That makes it rather special Stan. 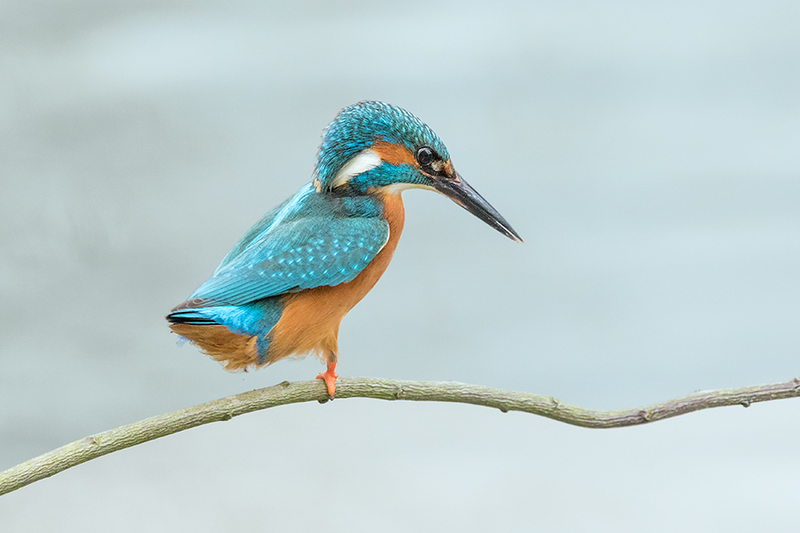 Long John ........kingfisher! Has a certain ring to it. Long John ........kingfisher! Has a certain ring to it. Birds do it for temperature control, they lose heat through their legs apparently so if cold pull one up into their feathers to reduce heat loss, nice shot.